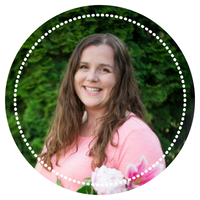 When you live in a colder climate, it’s easy to think that your fruit growing options are limited. Not so! 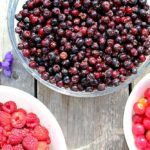 These six hardy fruits can be grown from seed in Canada or any colder zone. You can start these fruits indoors, then set them outside in your garden or in pots and containers once all risk of frost has passed. 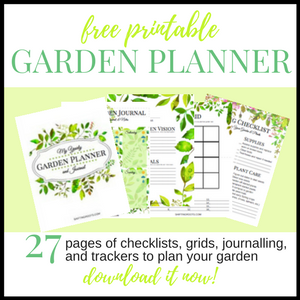 Looking for hardy fruit trees instead? I’ve compiled a list of 28 hardy fruit trees that you can grow in zone 2 and zone 3. Nothing compares to the taste of a garden fresh cantaloupe. They’re so good you’ll have trouble sharing!! I personally look for varieties with the shortest date to maturity possible, as my growing season is short. 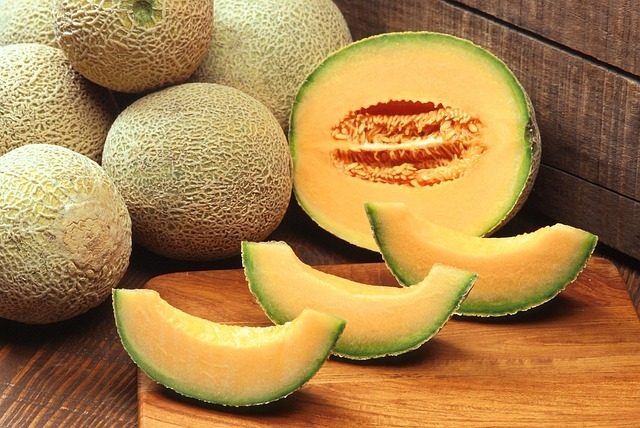 If you want muskmelon all summer, try planting Minnesota Midget (65 days), Halona (75 days) and Sugar Cube (80 days). 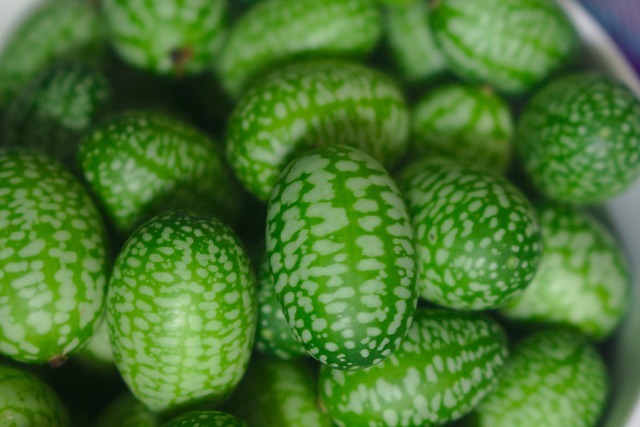 Cucamelons are making a comeback in popularity and are a fun must-try fruit for the home gardener. You can eat them raw, or use them in stir fries, pickling, and salsas. Grow them on a trellis for easy picking. 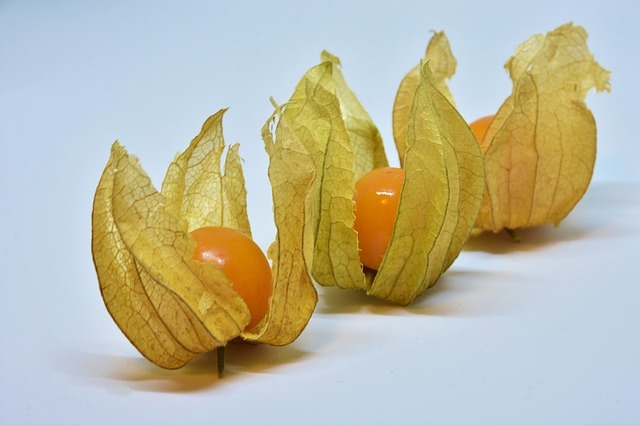 Ground cherries look like tomatillos, but taste like tropical fruit. Use them in baking, jams, or even salsa. 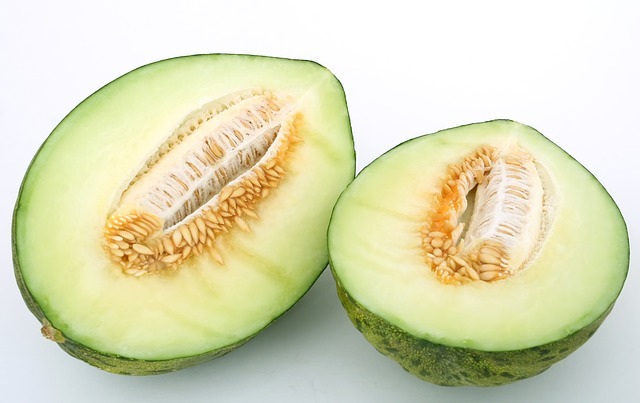 Honeydew seeds can be a little trickier to find in the seed catalogues, but they are well worth the effort. Try the Honey Mass Hybrid if you’re in a short season area. 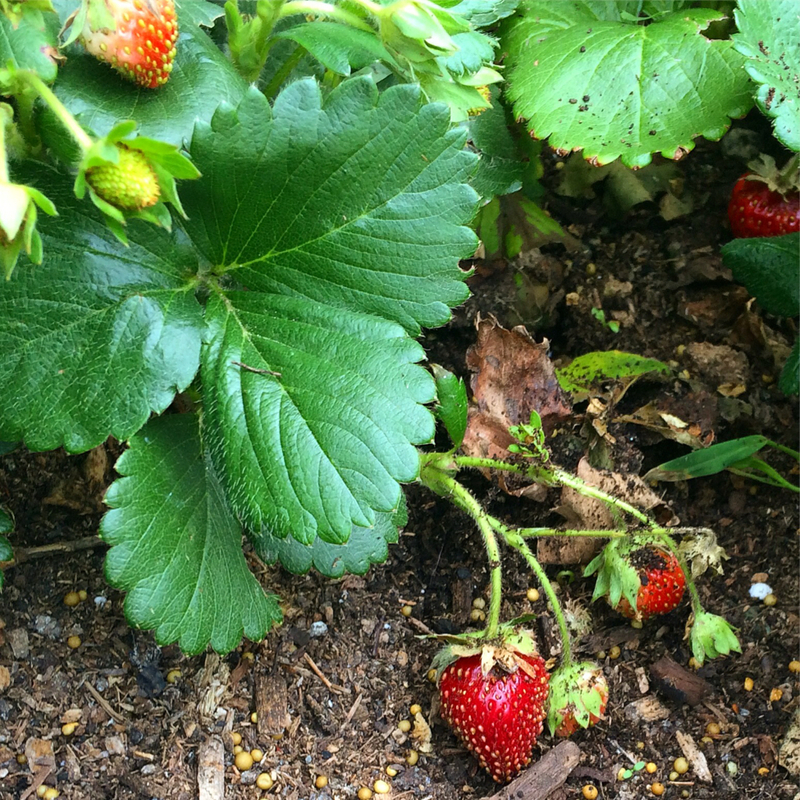 Strawberries are usually sold as a root stock or started plant, but you can buy them from seed and start them yourself. Just don’t expect a lot of berries (if any) the year you start them. If possible, choose a couple of different varieties so you’ll have an abundance of strawberries all summer. 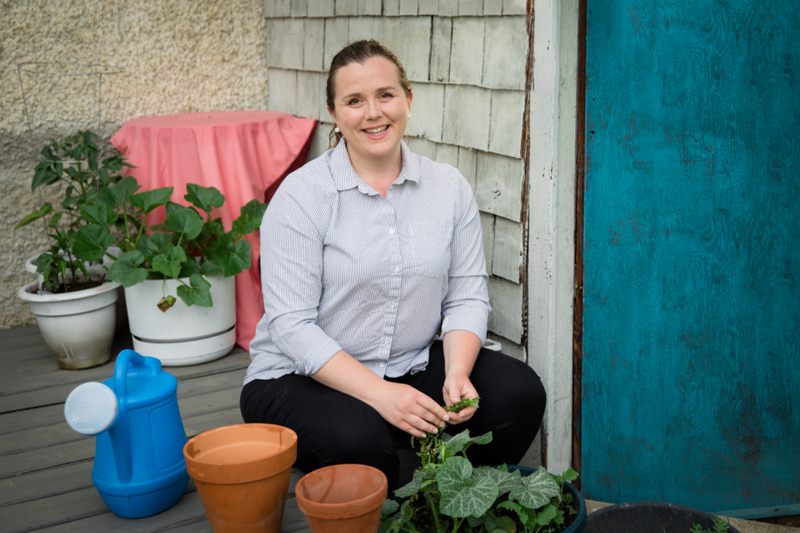 I like to have 3 varieties–an ever bearing variety that produces fruit all summer, and early one that produces sometime in June, and a later variety that produces in August. 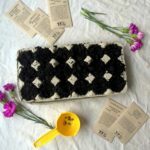 Need some help starting your seeds from your window? Here’s how. 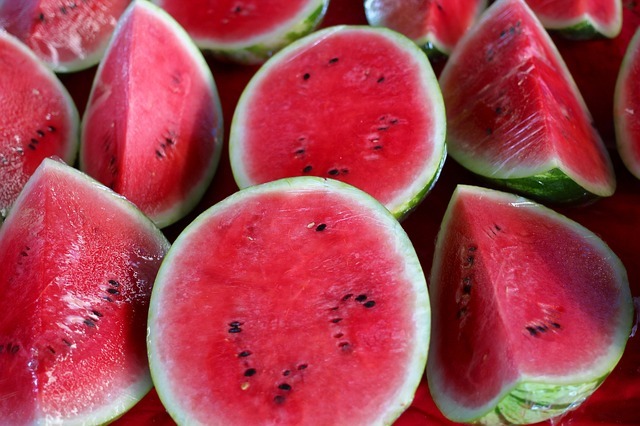 Watermelons are fun for kids (or those who like to overwater plants) to grow and are super delicious! 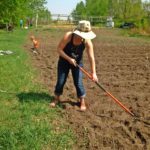 Quetzali is a good almost seedless variety for small spaces, Sweet Beauty Hybrid will produce all summer, and Cream of Saskatchewan is a unique yellow heirloom variety that looks unique and tastes delicious. That’s it! 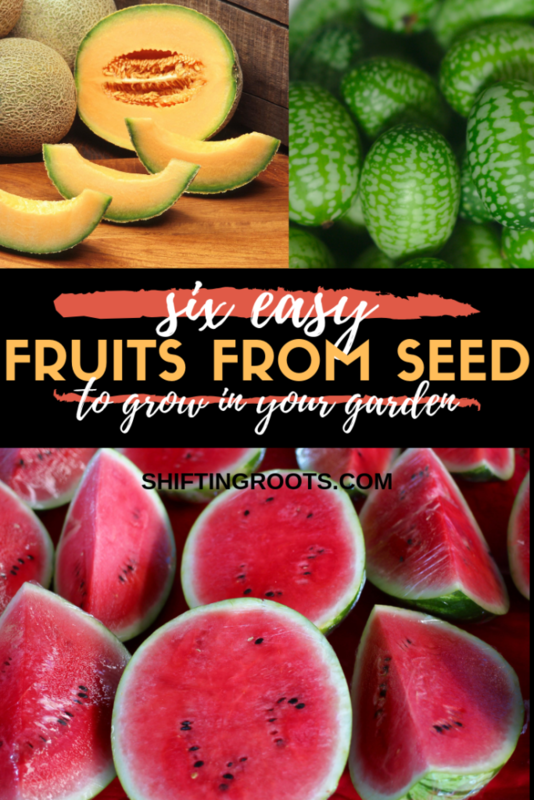 Know of any fruits from seed that grow in colder climates that I’ve missed? Let me know in the comments.